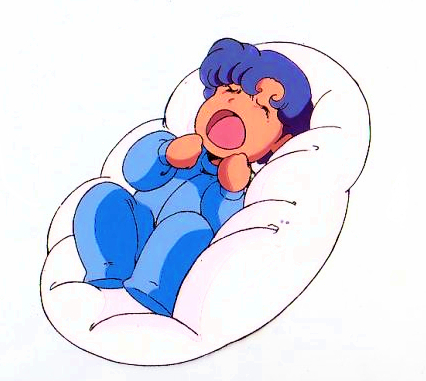 The translator does not have any intention to infringe a "The super dimension fortress Macross" , "The Super dimension Calvary Southern Cross" , "Genisis climber Mospeada" original copyright holder and the right of the copyright management juridical person. The translator believes the future to contribute to development of customers or Client of the mutual work world not I reach the historic agreement after having recognized each other's differences, and for each original three-show's works and "Robotech" without reducing a market each other.
" The Robotech televised in U.S.A. " establishes the formula setting to be the parallel world which they cannot recognize each other in the world where each world has got entangled newly and prays for reaching the agreement of the mutual riding into after I am in condition not to have any problem about coexistence, and having done it ! 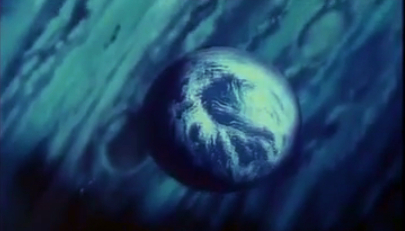 For the enormity of its importance to our lives and economies, and for the shifting sands of fate it has blown across the surface of Earth for the last half-century, Protoculture is one of the most poorly-understood subjects one can broach. 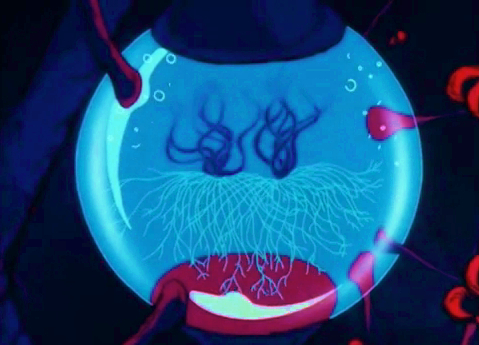 The lore of Protoculture, the plant it derived from, and the race that lived in symbiosis with that plant, is rife with myths, fancy, and outright untruths. It is the intent of this article to dispel some of these notions, and to explain - if only in a limited way - the complexities of Protoculture, the Invid, and the Flower of Life. The extremity of the inter-relationship between these three topics makes it difficult to compartmentalize them for discussion, as none can truly be mentioned without reference to the others. However, I endeavor to do just that, beginning with the life-cycle of the Flower of Life itself. The Flower of Life is a plant indigenous to Optera; a swampy, wet world with a thick atmosphere that orbits the G2V star Tzuptum. It is one of a large order of flowering plants formerly indigenous to the planet, designated fusiera, so named because their ability to cause trace atoms in their environment to undergo nuclear fusion, under limited conditions. 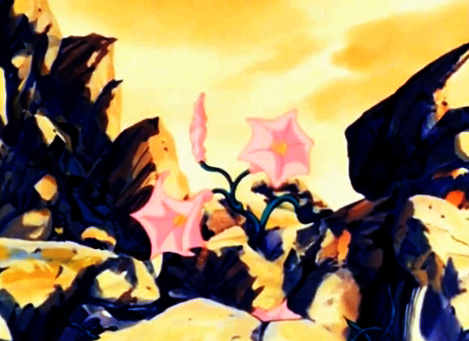 Because of the defoliation of the planet ordered by the Robotech Masters, the only information we have of the other plant life on the world comes from Zor Derelda's own limited samples, taken during the initial survey of this world by the Tirolians. Because of this, the reasons that such a strange trait would have originally evolved, the biological purpose it served, and the selection pressures that led to it will forever remain mere speculation. What is known is that application of this ability to crack the thick husk of seeds (see below) was probably not the original evolutionary purpose of this unique talent, but rather an opportunistic evolutionary pathway to use an existing trait for a new purpose - as a simple chemical reaction to shatter the husk would have sufficed. At this time, there is no scientific consensus on the subject, so I will not delve into it further here. While little is known about the ancestral and related plants of the Flower of Life, this plant is reasonably well-understood. The Flower of Life a multi-staged organism, beginning its existence as a spore, carried by wind or water by a parasol-like sail. The spore is in fact a miniature clump of already-specialized cells, waiting to find fertile ground in which to take root. Most spores will not survive to grow, but those that do can thrive in a wide range of soils and humidities - though the plants thrive best in swampy terrain, but also do well in temperate climes with favorable rain and wet soil. 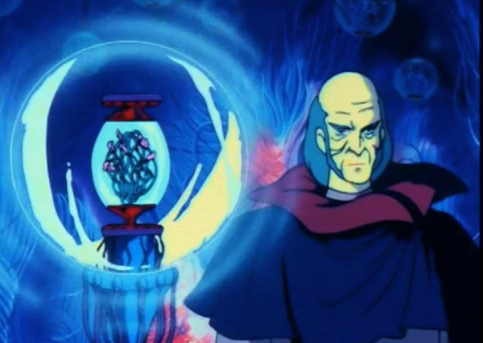 It was the unique mechanism the seed used to shatter its husk that intrigued Zor Derelda upon his discovery of the plant, and made him decide to harness this energy for practical use. 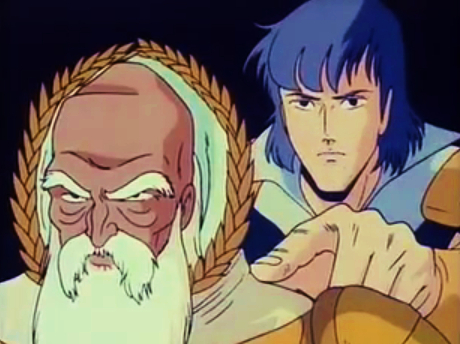 Indeed, the Tiresian terms for 'Protoculture' (zorrlev're) and 'Robotechnology' (zorrlev'dri) mean, literally, 'Zor's discovery' and 'Zor's science'. The Invid name, opredti, simply means 'power'. 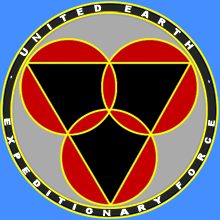 The English term derives from a direct translation of the Tiresian term for an unprocessed crop of seeds of the Flower of Life, one of the chief prizes stored in the bowels of the SDF-1. Protoculture is by which energy is derived from the seeds of the Invid Flower of Life, when prevented by pressure from germinating. The energy is produced by a process of cold fusion of trace elements contained in a lithium- and deuterium-rich solution which permeates the seeds and their environs. In nature the strength of this reaction is limited by the natural abundances of the necessary isotopes, but in man-made situations, the solutions can be made far richer, depending upon the required rate of energy generation. A long and specialized protein chain (known as the fusor sequence) within specialized organelles in the seed's cells binds to the necessary reactants, and twists into a tight bundle which squeezes the lithium-6 and deuterium atoms into very close proximity. Being bosons (particles whose spins are an integer multiple of Planck's constant), the resultant atoms - compressed together - are not affected by the effective repulsion from the Pauli principle. 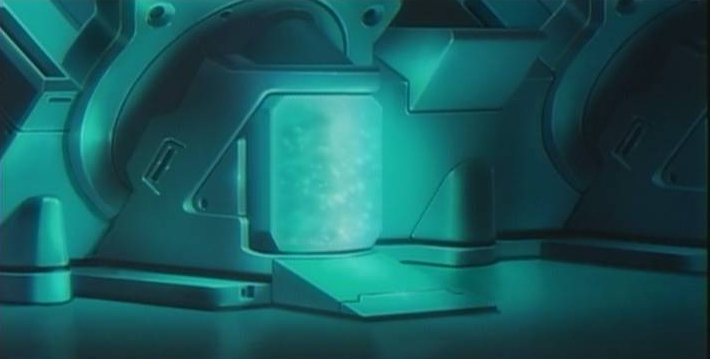 This solution, which also includes several seed-beneficent nutrients, is known as the Protoculture Matrix, but is often simply misnamed "Protoculture" - leading to the common and erroneous belief that Protoculture, in reality a process, is actually a substance that fuels mecha and generators. The Protoculture Matrix can be tailored to fit the intended application of the energy released in the "organic fusion" process. Maintained in bio-stasis, the seeds gradually surrender their stores of energy;the richer the lithium-deuterium solution, the quicker the depletion. 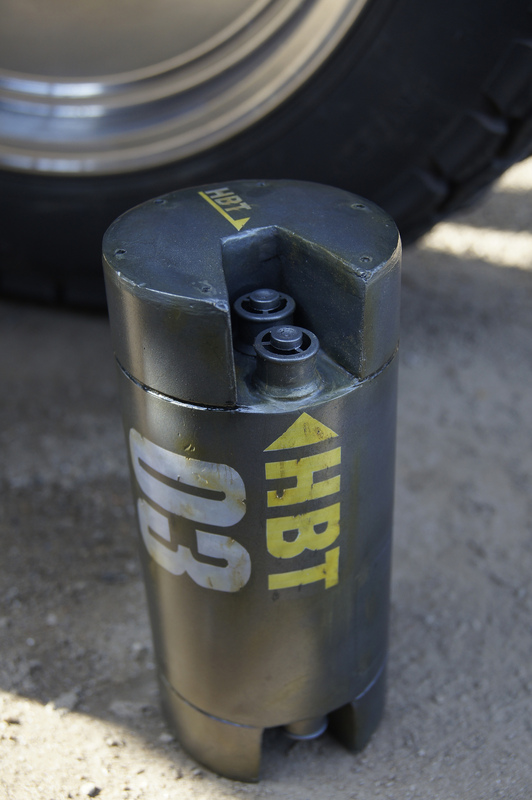 For sustained energy, a moderately dilute solution and moderate pressure are needed. This is the basis for most civil and ship-board Protoculture generators. Ideally, because of the seed's enormous capacity for self-repair, this output could be maintained indefinitely so long as the needed reactants and nutrients in the solution are replenished. However, as the solution begins to accrue carbon and other waste elements from the fusion process, these waste materials bond together to form simple organic molecules, which build up in the seed itself and cannot be filtered out, allowing the seeds to receive nutrition sufficient to crack the slowly-weakened seed-husk and germinate. Thus, the sprouting sporofers of the Flower end up consuming the Matrix. The Masters actually considered the sporofers and the Flower parasitic - by consuming the Matrix, and without the Invid as pollinators to help fertilize the new growths that sprout in the containment vessels (or in the Masters' case, the ignorance of the need for the special pheromones to permit fertilization), the next generation of plants are effectively useless for the generation of energy. On the other hand, some applications require a large amount of energy to be delivered in a short period of time. For this, an extremely rich solution of Matrix is required, and the seed must be held under extreme pressure. This approach is the basis of the Protoculture cell. This process is very effective for applications where the smallest possible generator is needed, though the cells only last a very short amount of time. Unlike the conditions in the more moderate generators, the furious pace of energy production by seeds in the rich Matrix and extreme pressure of a cell results in an inability for those self-same seeds to germinate. By the time most of the Matrix has been depleted, the seeds contained in the cell are dead. In both cases, the energy of fusion is released in the form of energetic particles which are absorbed by the seed itself, causing the generation of heat. Useful energy is derived from these seeds by strong and efficient conduction of the heat from the seed to thermocouples, which convert the heat into electrical potentials and energy. Waste heat is shunted out of the generator and is virtually the only undesirable by-product of the Protoculture process. This is minimized because Tirolian materials technology was able to develop a thermocouple that operated at very close to the thermodynamical limit of efficiency - and this technology was adopted in full by every race that has ever used the seeds for energy, including the Invid themselves. For the slow process of energy release by the generator method, the Matrix must be occasionally decanted and filtered of waste materials, and must be replenished by additional reactants for the fusion process. By careful filtering and replenishment of lithium and heavy water into the mix, the generator can last for many decades, until the seed cracks of its own accord and the sporofer begins to grow. As the seed inside a cell is expected to be killed by the energy-generation process, the Matrix inside a cell is made sufficiently rich in reactants that the cell's Matrix is almost depleted when the seed dies. One other aspect of the Protoculture process requires mention at this point. The nature of fusion, and the energetic particles it releases, is such that it is very damaging to the structures of the cell in which it occurs. To combat this, and to preserve the seed's viability, the Flower of Life has evolved numerous self-repair mechanisms for the seed stage that compensate for the damage. Most important of these, at least for artificial applications, is a family of enzymes the Tirolians named "zhailoni" (designated on Earth "zylonases"). These enzymes are capable of ramatically increasing the rates of construction of proteins, accelerating the repair of damaged cells to such a degree that the cell will survive what would otherwise be lethal damage. However, extreme conditions (such as those in a power cell) can and will eventually cause damage that out-paces the seed's ability to repair itself, killing the seed. The basic use of the Protoculture process in the two main modes of extracting usable energy are mentioned above. Both were developed by the Tirolians in the middle of our fourteenth century for commercial and military use, to provide as-yet undreamed-of levels of power for absolutely minimal mass, volume, and cost. 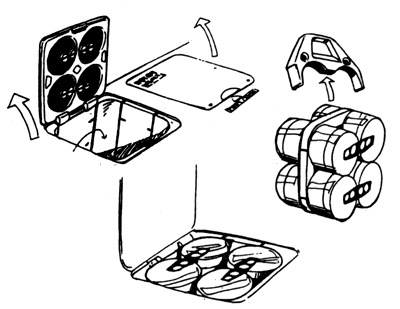 Though technologies have improved upon both cell and generator since, the basic principles have remained the same, and in the case of the cell, the standards have been rigorously adhered to for all this time, increasing energy release rate and storage capacity without affecting backwards compatibility of the new cells with old engine designs. The cell was the most important design from a military standpoint. It permitted a war machine to bristle with thrusters and beam guns to a degree greater than ever before, not only because of the increased power available to it, but also because much of the mass of more traditional generators could be eliminated. 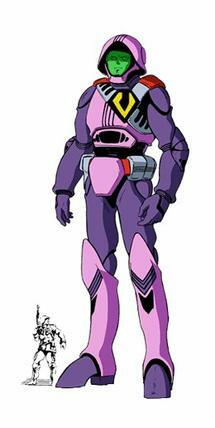 The Tirolians used the cell in all Zentraedi mecha (except the large shuttles and reconnaissance vehicles). 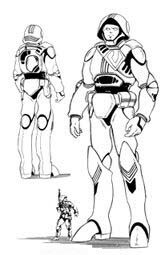 Because Zentraedi mecha were considered expendable, this design feature allowed costs to be cut dramatically, but it also secured Zentraedi dependence on the Masters for a flow of Protoculture cells for their mecha - and with dependence came security from rebellion. 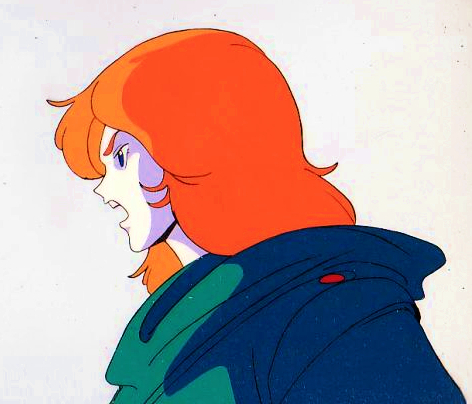 Indeed, the need to power their mecha was a major problem for the "Disciples of Zor" (as the combined forces of culture-contaminated Zentraedi and their Ci'Vonian sponsors came to be called) and many of their military actions were simple raids on Protoculture cell storage facilities. The Invid, on the other hand, were largely bereft of seeds of the Flower of Life - and were for many centuries unable to their own power. Like the "Disciples of Zor", the Invid also relied upon captured stocks of Protoculture to power their armies, and designed all their early mecha around the Tirolian standard cell. 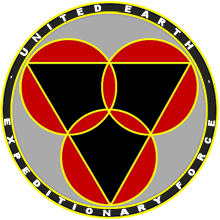 Even when they occupied Earth, the Invid continued to produce cells to power their older mecha, even though the Gamo and Gosu - the newest front-line mecha - used generators. Despite the military importance of cells, they were rarely used for space vessels and installations, valuable mecha, or for any civilian applications. For these, generators of varying sizes and output rates were designed by Tirol, both for domestic use and export to colony and client worlds. The largest such generators powered the Zentraedi flagships and Tirolian mother-ships, while the smallest would provide energy to the Tirolians' Bioroids and, ultimately, Earth's first generation of Protoculture-powered vehicles, the Valkyrie and RDF Destroids. Tirolian civilians also had generators, which provided energy to their cities - though small settlements would occasionally have a cell-powered power-plant until the settlement's size warranted a more permanent installation. Indeed, the current boom in cell use for personal vehicles and village power supplies on Earth that began in the years just prior to the dawn of the Second Robotech War represents an unprecedented change in the use of cells by non-military agencies, a change that is also beginning to be felt on Tirol and the worlds of the Sentinels Confederation. clean, efficient, and light power supplies from the mere seeds of an alien plant, was the discovery of the myriad of uses for the zylonase family of enzymes in ambitious biological applications. The first applications for these substances, which could be easily extracted from the Matrix of a Protoculture generator, was their use in life-extension treatments. Because the body's immune system would eventually break down the foreign enzymes, treatments would have to be repeated to maintain the anti-geriatric effect. The poorest of the poor, the rural and urban workers, were denied the treatment in all but the most serious of medical cases - and were never used to prolong life beyond natural limits, only to keep people relatively healthy until death. The plebs were more fortunate, having access to life-extensions of half a century or more, but only the wealthiest could receive the treatments available to the patricians - whose lives were doubled, sometimes trebled, by the treatment. 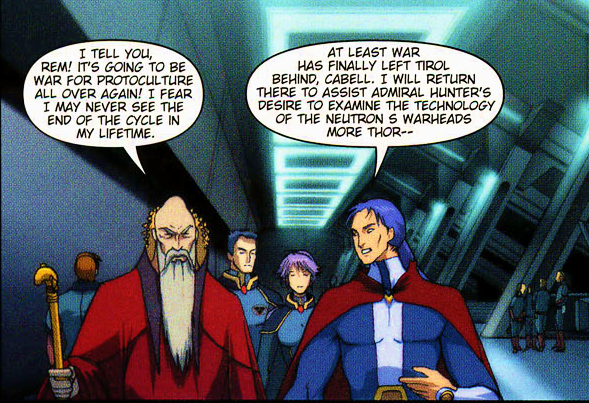 Only the Robotech Elders, Masters, and the most essential of those in artificial societies they created for themselves on their mother-ships, were allowed effective immortality. This exclusivity was in part because of social castes, but was also as much a matter of economics - the zylonases were only present in small quantities in Protoculture Matrices, were extremely expensive, and were needed for more strategic applications, leaving only the richest and most powerful with access to them. But Zor discovered another use for the zylonases:cloning and corporeal reconstruction. Tirol had long since had the technology to produce artificial organs and limbs by seeding a degradable plastic scaffolding that contains all the body's structures with pre-specialized cells. The cells eventually replace the scaffolding, and the limb or organ is fully formed. However, this process was tedious and was of only limited utility, namely medical reconstruction. With the extraction of the zylonases from the Protoculture matrix, this process could not only be sped up to a blinding pace, but could be applied to create new organisms entirely. 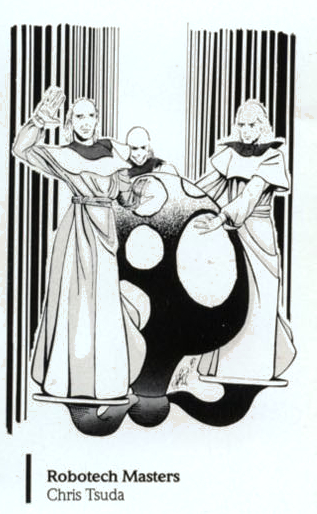 Combined with the Tirolians' expertise in genetic engineering, the Robotech Elders were able to create a society of clones that fit their rigid ideological standards, and surrounded themselves with these individuals, made in groups of identical triplets that possessed a limited empathic sense between members of the triad. 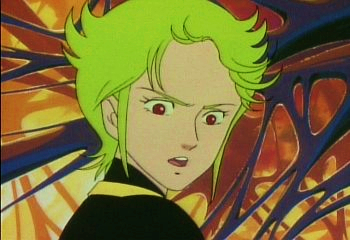 But the triumph of the Protoculture-cloning techniques was the race of giant warriors known as the Zentraedi. Constructed and programmed by the hundreds of billions during the Empire's history, the Zentraedi were not only built on modified scaffolding, but were built upon modified DNA, with sequences specialized for their giant size spliced into what are 'junk DNA' sequences for humans. 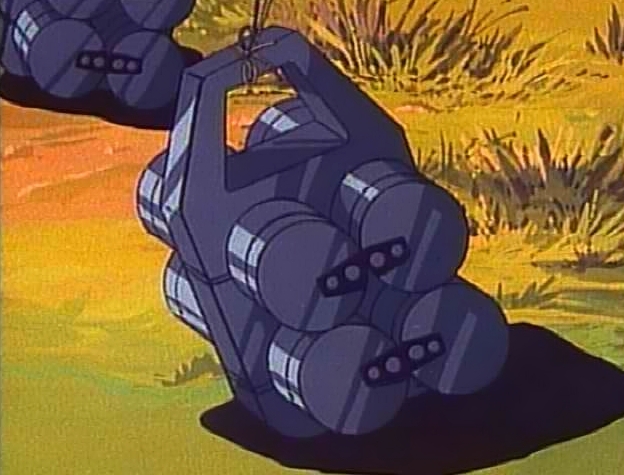 Not only did the zylonase make the construction of these artificial Goliaths feasible, it permitted a process known as 'micronization' that could in a matter of hours create a new body for Zentraedi individual, of either human or giant size, and hard-wire into the new brain the neural connections of the original body. 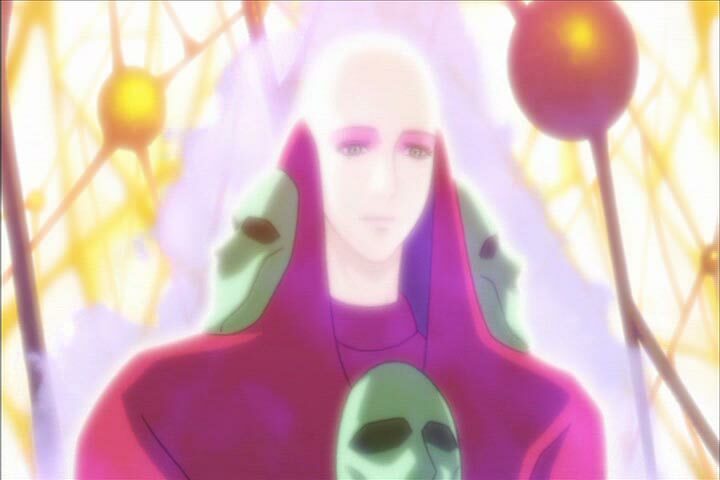 Indeed, it is likely that the Regess used this technique, if in a dramatically more advanced fashion, to create the humanoid Solugi. One of the newer, and less desirable, uses of the Flower of Life is the absorption as a drug through the digestive tract or mucus membranes of a chemical residue in the parasol of the spores of the Flower of Life. The substance, called on the streets by the unimaginative name 'spore', has numerous affinities to a chemical found in the fruit of the Flower of Life (see below), but is far less toxic to humans. This chemical is a strong and highly addictive hallucinogen, though one should be skeptical of the claims that ingestion or inhalation of the substance causes any sort of paranormal prescience. This drug was discovered by individuals who noted that such reactions occasionally occurred when individuals inhaled dust made from desiccated spores, some of whom attempted to extract and concentrate the substance for illicit sale. There is little fear that the fruits of the Flower will ever be used by humans in this fashion, considering their extreme toxicity. The pollen, on the other hand, possesses chemical agents similar to those in the fruit and the spores, but these agents are too weak to do more than cause a light euphoria. As the natural symbiont of the Flower of Life, the Invid are involved with the plant's life-cycle at all stages, and derive all of their own sustenance from the plant. Firstly, the Invid are both the natural pollinators of the Flower of Life and are the consumers of its fruit (and hence distributors of its seeds). Invid Workers (a caste of sterile females) wade among the flowers, where the prehensile stamens reach out and attach their pollen pods onto the Workers' skin, where the pollen adheres to the mucus all Invid excrete from their epidermis to prevent the sensitive flesh from drying. Carried about by the Workers, the pollen is then carried to other plants for fertilization. Furthermore, a scent gland in the Workers' genital canals releases the pheromones necessary to activate the pistils and make them receptive for fertilization. As part of their diet, all Invid consume the fruits of the flower, helping abrade the seeds and spread them over a wide area. The Invid, being a hive-oriented animal, also collectively protect, tend to, and harvest the plants to the benefit of both species. In return, the Invid receive their nutrients from the plant, made from a mash of water and the fibrous pulp of plant matter - usually taken from leaves of the young plant or from the entirety of mature and sterile land-plants. Worker-caste Invid consume the plant matter, mixed with water, and the fibers are ground to a pulp in their gizzards. The workers then regurgitate the nutrient solution into a communal tub, where Invid of all other castes (except the Sub-queen) absorb it through both the skin and their limited intestinal tracts, and into a specialized bath for the hive's eternally-pregnant Sub-queen. The Invid also receive narcotic effects from the fruits, which are - unlike the residue of the spores - lethally toxic to most non-Opteran animals. The pulp of the fruit is also metabolized by Drone-caste Invid into jellies that determine the caste of the Invid while still a larva. Each caste has its own specialized jelly except for the Warrior caste, which forms when a larva is fed no jelly at all, usually a circumstance which occurs when stress on a hive produces insufficient supplies of the Flower's fruits to be available to the hive. Indeed, the defoliation of Optera was so complete that many generations of Invid were almost entirely made up of the large, dull-witted, and violent Warrior, with only a few of the Worker, Drone, and sub-royalty castes remaining. 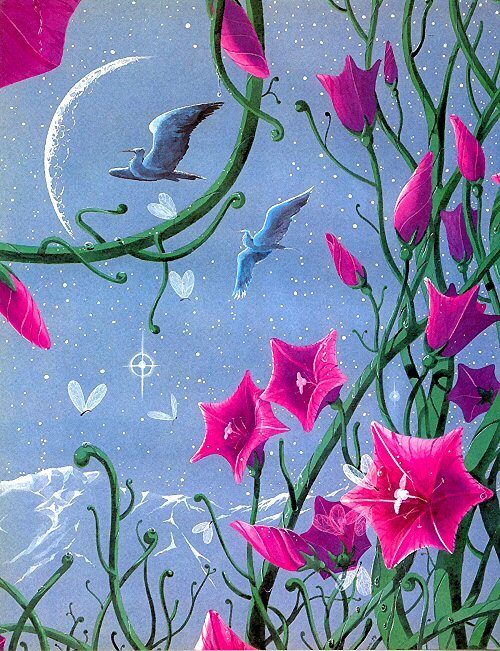 Invid informants also claim that the fruit of the Flower of Life is extremely important in the spiritual life of the Invid, though tales of the paranormal powers granted by its consumption should be taken with a grain of salt. If this section goes over material that is common knowledge, then, it is to merely set the context for the less often-mentioned facts. 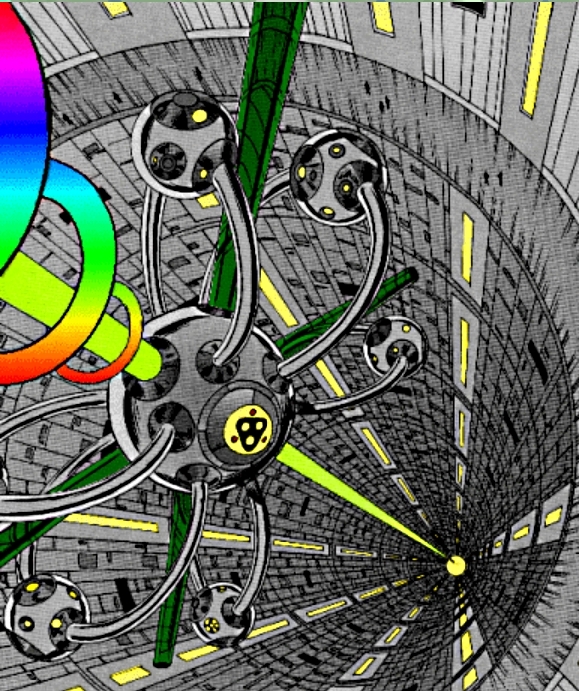 It is true that in Earth's year 1343 C.E., Zor Derelda discovered the Flower of Life and its unusual properties. He brought back some of his discoveries to Tirol, but, being an enterprising young man, withheld some of the information he possessed while he prepared the long and arcane forms for the patents he anticipated. For example:though the need for artificial pollination was known, the chemical activation required before fertilization was left out of his initial report. Realizing that transplantation of the Invid would be both impractical and unethical, Zor had already begun attempts to splice the genes for making the necessary pheromone into the atrophied defensive scent glands of the Cha-Cha, a domesticate of the Ci'Vonian trahl and a fairly popular pet animal in the empire at the time. Sadly for this clever idea, little eventually came of it until the REF recaptured Tirol from the Invid. Partly this was because engineering the necessary Invid-like behaviors into the Cha-Cha, whose natural ancestor was a predator of small animals and not a plant-pollinating herbivore, proved more difficult than Zor anticipated. 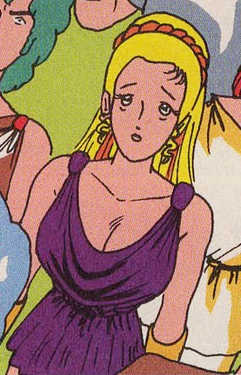 But just as importantly, Zor had moved on to other things. It seems that Zor wanted to keep the project secret until his financial stake in the new technology was secured. As he developed the gene-engineered Cha-Cha, later to be known as a Pollinator, Zor quickly developed (or bred - it is uncertain if this did not actually exist as a mutant strain on Optera) a variety of the Flower that would produce seeds whether pollinated or not, and these seeds could be used to derive energy, though no fertile sporofer would germinate from them.